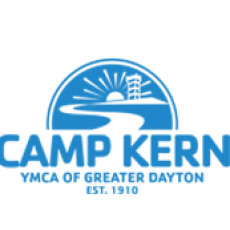 Located on 485 beautiful acres in the Little Miami River Valley of Southwestern Ohio, YMCA Camp Kern is owned and operated by the YMCA of Greater Dayton. A year round Outdoor ed., conference/retreats, family, summer camp, Ozone canopy tour, and Equestrian center. 55,000 Guests a year enjoy our grounds and facility.